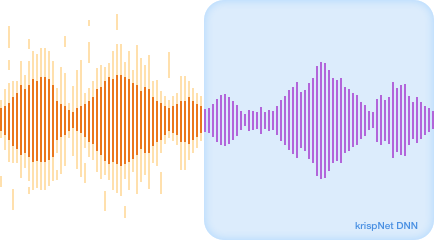 The tech involved is complex, but the idea is simple: If you create a machine learning system that understands what the human voice sounds like, on average, then it can listen to an audio signal and select only that part of it, cutting out a great deal of background noise. It should be more or less identical to the Mac version, but there will be a special gaming-focused one. Gamers, Baghdasaryan pointed out, are much more likely to have GPUs to run Krisp on, and also have a real need for clear communication (as a PUBG player I can speak to the annoyance of an open mic and clacky keys). So there will likely be a few power-user features specific to gamers, but it’s not set in stone yet.